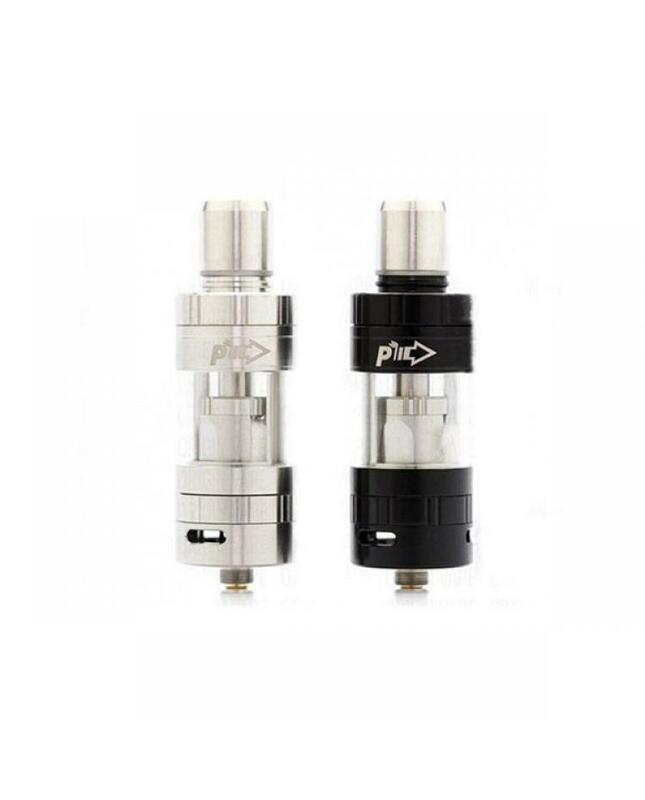 pioneer4you IPV pure x2 sub ohm tank made of stainless steel and pyrex glass, black and silver colors avaliable, with top refill design, no worry leaking, can hold 3.5ml e-juice. the pure x2 use the super low resistance coils from 0.05ohm to 0.19ohm, works in power mode, if want to the new pioneer4you sub ohm tank work normal, you need have one set IPV5 or SX Mini ML class mod and set to power mode. and now the pure x2 tank only works with YIHI SX MINI ML class mod and IPV5 mod.